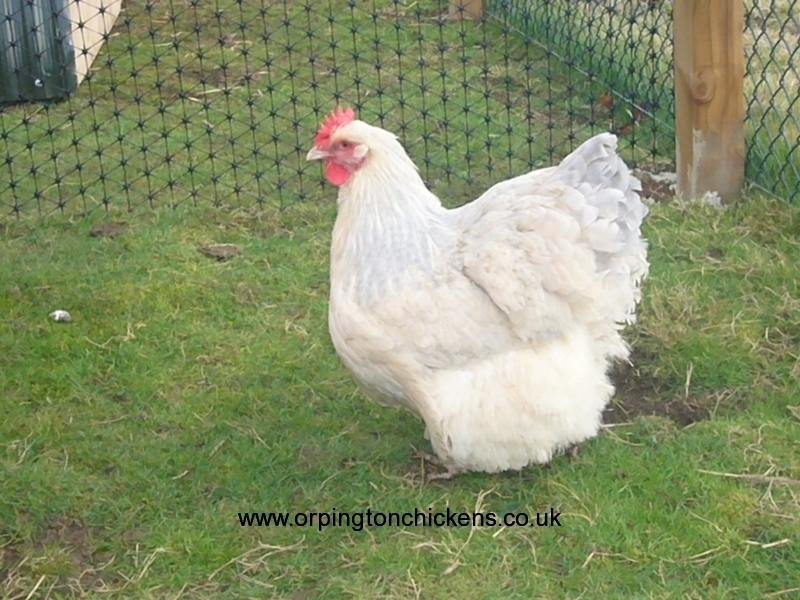 The lavender Isabel orpington is an extremely rare and beautiful colour in any large fowl birds. 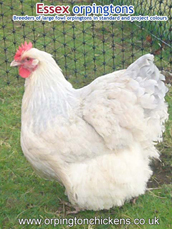 The main body colour is a light cream due to the diluting effect of lavender over red with lavender cuckoo feathering to the neck hackles,wing tips and tail feathers. 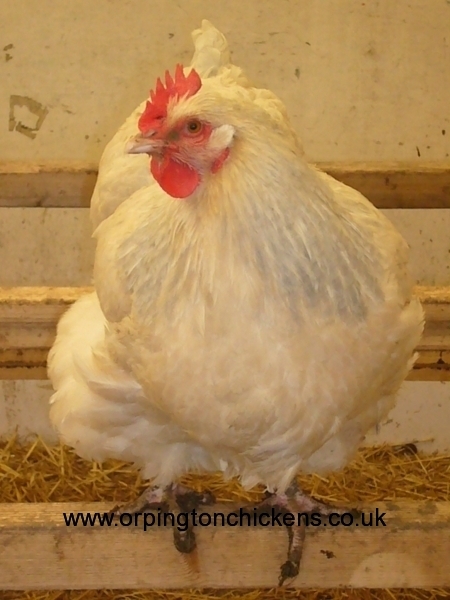 We have been developing this colour for 5 years and we are very proud of the quality of this bird regarding colour, type and size. This colour has bred true on all hatches. 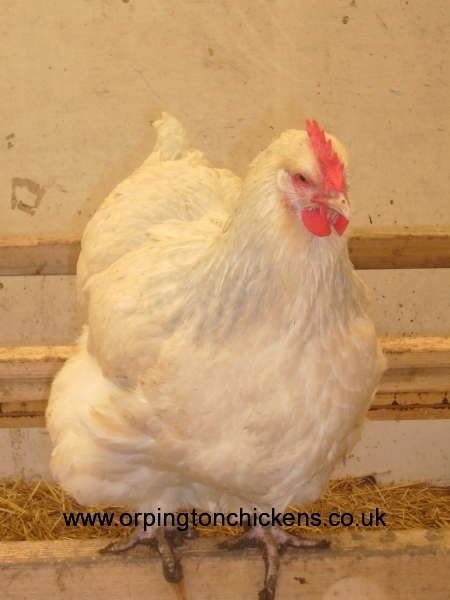 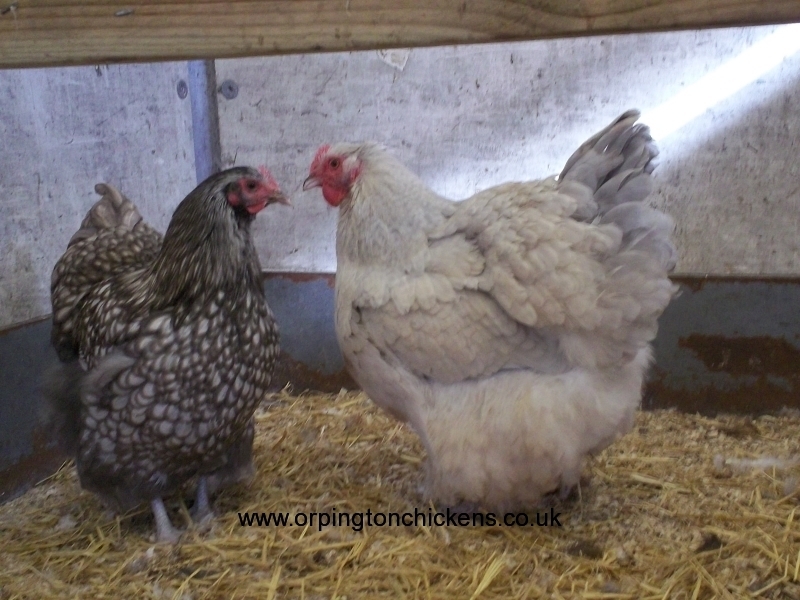 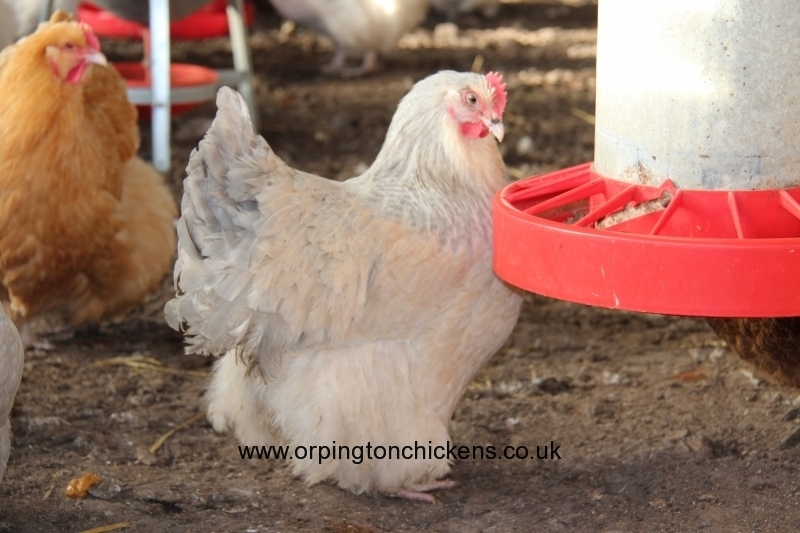 Here at Essex Orpington’s we are proud to say that we are confident we were the first to create this lavender Isabel in large fowl Orpington’s. 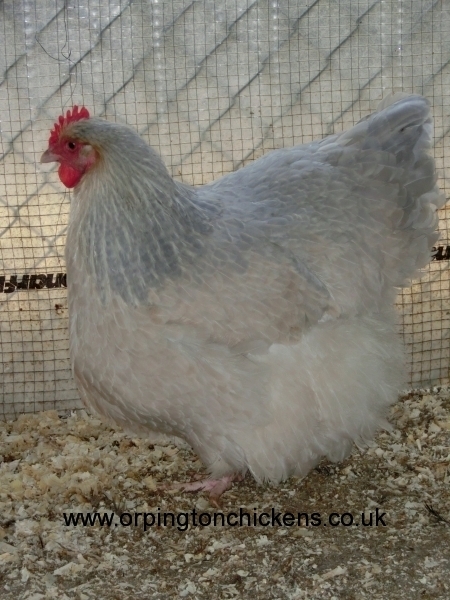 Essex Orpington’s lavender Isabel orpington bloodline has now been established throughout mainland Europe and the USA. 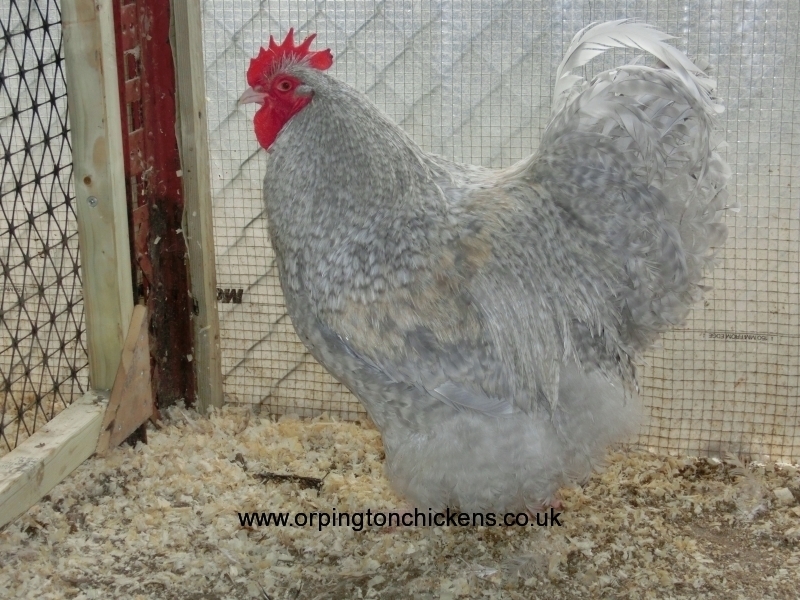 We will again be running 2 breeding groups this year as we anticipate high demand for such a unique colour. 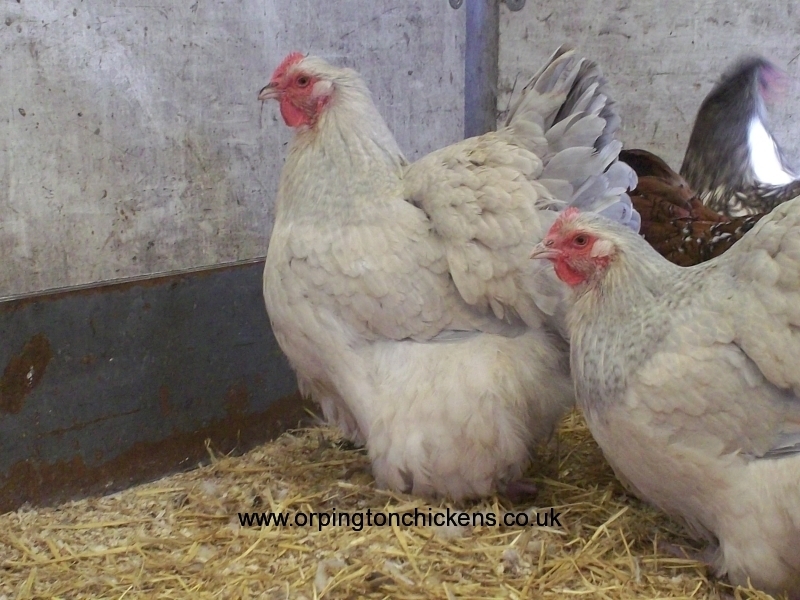 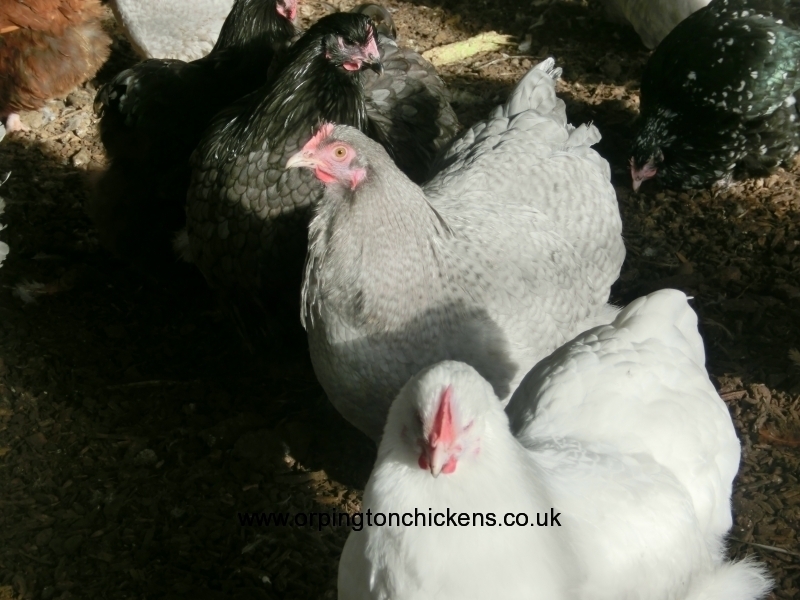 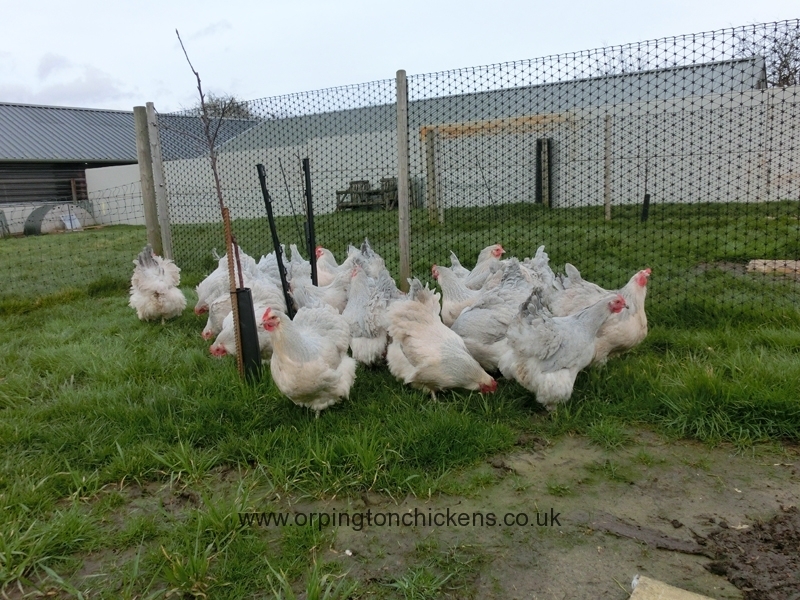 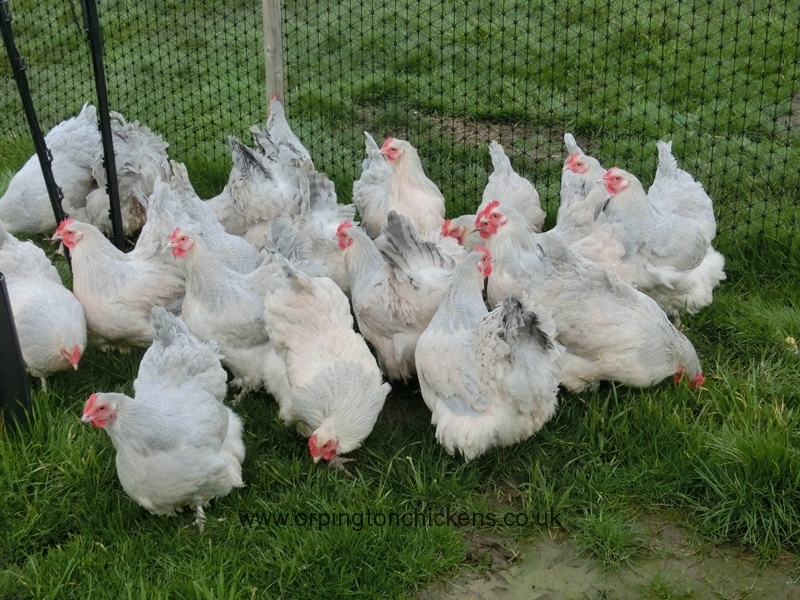 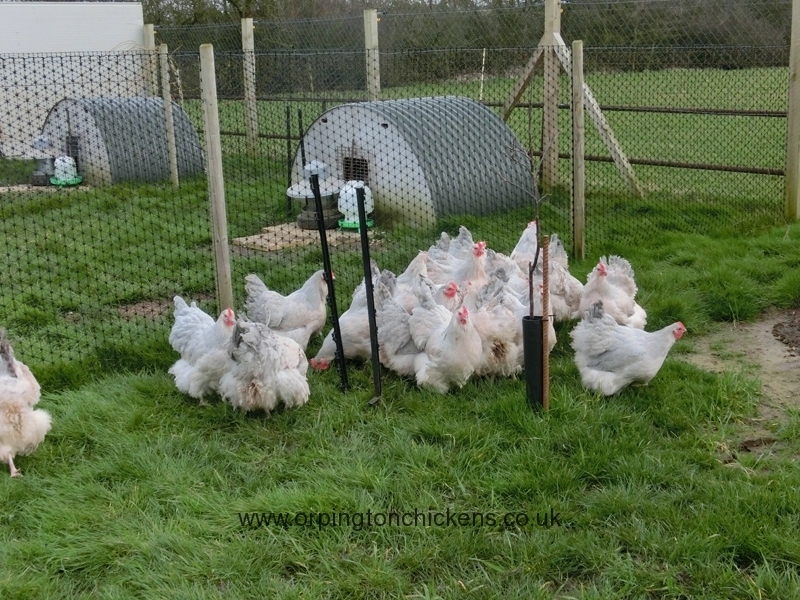 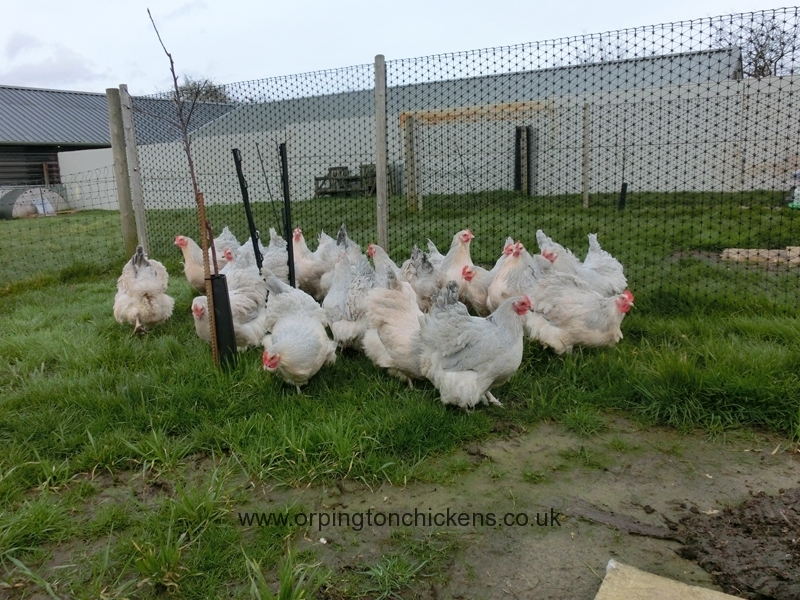 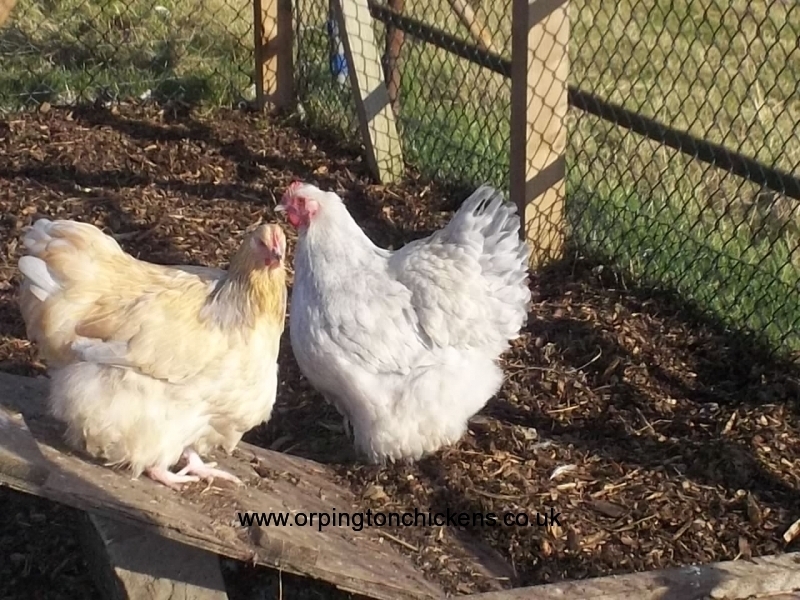 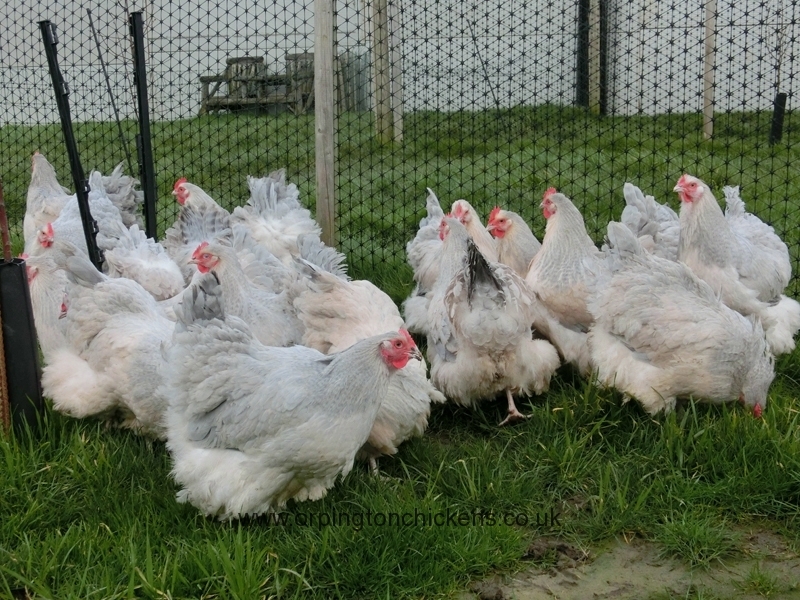 These Lavender Isabel Orpington pullets (pullet is a female under 18 weeks old) have been bred from our own flock and hand reared at our Essex Orpingtons farm.